Taj Group of Hotels is one of the leading hotel groups in India. 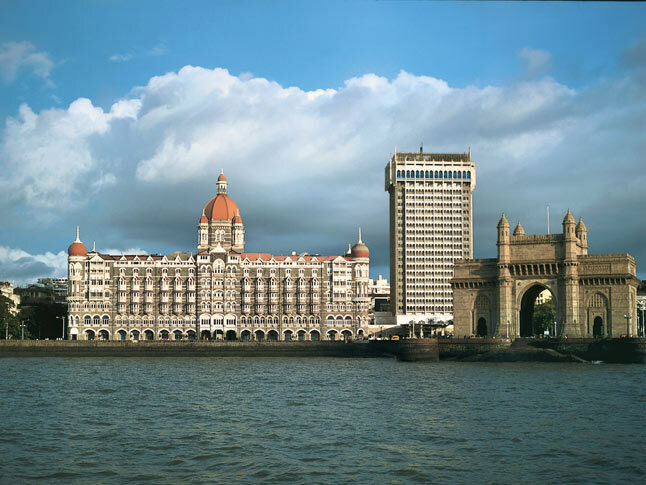 It was way back in 1903, when Jamshetji Nusserwanji Tata opened the first Taj hotel in Mumbai. The Taj Mahal Palace & Tower, Mumbai was the first hotel opened by the Tatas. More than a century later, Taj Group has hotels virtually in every major Indian city. The range of the Taj Group goes beyond just hotels and the group today has idyllic beach resorts and palaces in its kitty. The Taj Hotels, Resorts and Palaces have three categories of hotels, which have been divided into Luxury, Leisure and Business. The Taj Hotels Resorts and Palaces has 57 hotels that are spread in 38 locations across India. The Taj Group has its presence outside India and has 13 international hotels. Come and enjoy your stay at Taj Hotels, Palaces and Resorts. 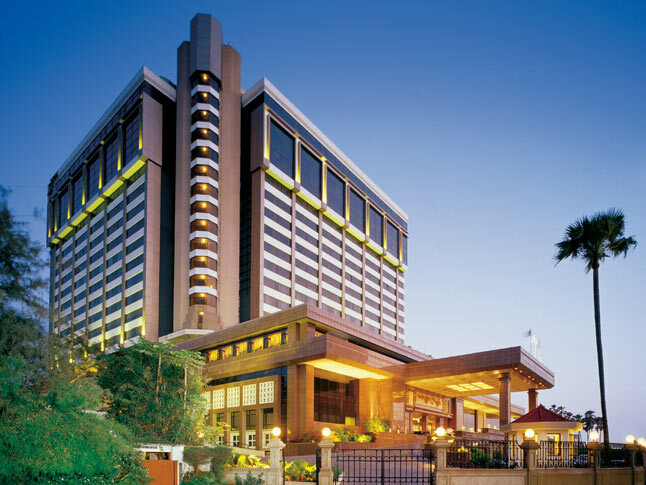 Largest Group of Hotels in Pune, has developed, acquired, owned and operated hotels for more than fifty years. These years of growth have earned the company rich and varied experience in every sphere and facet of modern hotel development and management. As owners and operators of several properties representing various segments of the industry, TGH is committed to being a premier lodging company with aggressive growth plans in the next few years. HHI is an experience that welcomes you to a new approach of Hospitality. Our elegancy and courteous service makes us the finest business hotel group. With us, business and pleasure shares a common address. Here meeting, dining and staying all come under the ambience of graciousness. Our large spacious banquet halls, specialty restaurants, open air lawns and pool sides, luxury rooms, exquisite and comfortable lounges along with award winning and happening night clubs like Underground, is a representation that we have been and shall always continue our endeavors to excel in your heart forever.We'd like our achievements and recognition to speak for us more than we do. So do take a look at our Awards section to see what the Press has been saying about HHI and to review some of the key awards recieved in the last few years. Government of India, Dept. of Tourism regional award for excellence in hotel industry in the year 1994-95. The Amanda Hotels - To embark on a journey of success one needs the tools of preparedness, foresight and strategy. These lead to the path of growth and high quality operation. It is imperative to combine these three forces in an industry. With a vast experience of more than 25 years in the field of Finance, Food Chain, Real Estate & Hospitality, realizing the responsibility on the shoulders of each member of Amanda Group, we endeavor to be one of the most competitive companies in the hospitality industry with emphasis on efficiency in operations, reliability for customers and thrust on discovery and development. The Best Inn is a premium boutique business Guest House designed to cater to the needs of corporate clients & guests who seek for a blend of class & comfort. ‘The City Park’, a synonymous name in the hospitality industry since the last eleven years has over this short span of time achieved the mark of excellence in hospitality and personalized service. The best hotel in Sonipat which serving hospitality across Delhi (NCR) through Haryana and Delhi (NCR) in India, a perfect choice for business and leisure traveler alike. The hotel, Managed by a team of experienced professionals, means to give a new definition to the hospitality industry & personify the word “Luxury” to an extent unheard of in this part of the country. Emerging in the field of Hospitality with their brand concept "THE WELCOMING PEOPLE". "Customer Satisfaction, Best Facility in Low Cost". "The City Park" is the most preferred hotel making it convenient for everyone to facilitate their visit to full fill their desires without any hassles. It is elegant for all types People. The Best in Sonepat. No.1 hotel of this town. (12 Images) RaviTeja is an Indian Telugu film actor.